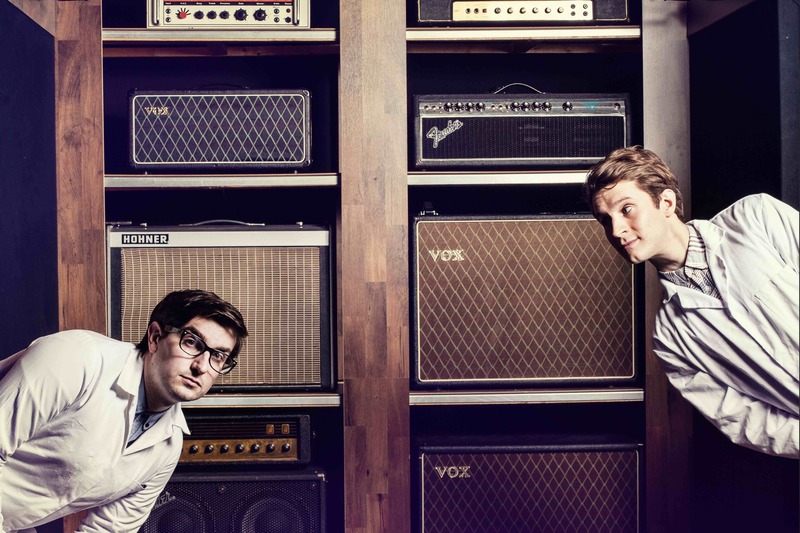 Jake is one half of Colman & Fairnie (previously Big Behaviour) with Dan Colman, a songwriting-production team that have written for global Multi-Platinum artists in the UK, US, French and German music charts. 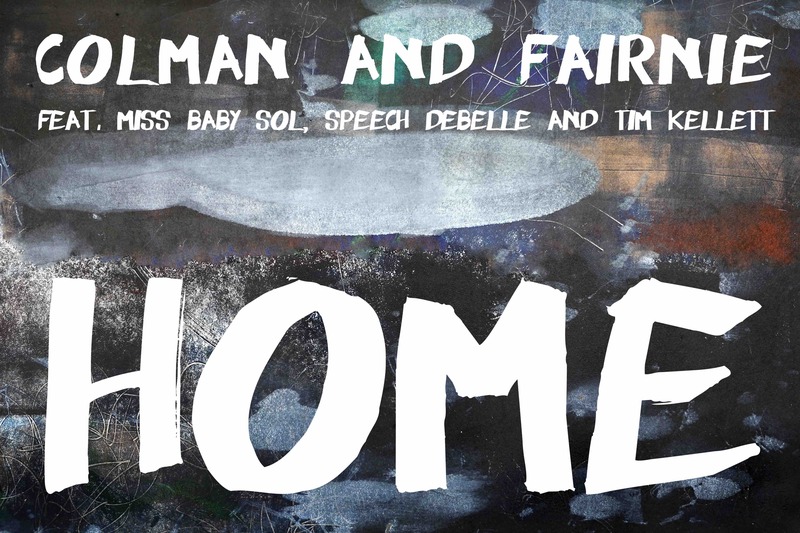 Latest Colman and Fairnie track "Home (feat. Miss Baby Sol, Speech Debelle & Tim Kellett)" is OUT NOW on all major music platforms. Click for more info and to listen to the track. Jake also writes and produces music for EchoBird Productions who create bespoke composition for film, television and video games. Some of his recent clients include Unilever (V05), Dyson, Saatchi & Saatchi, LG, Baileys, Land Rover and Mercedes-Benz. ECHOBIRD PRODUCTIONS SHOWREEL from EchoBirdProductions on Vimeo.